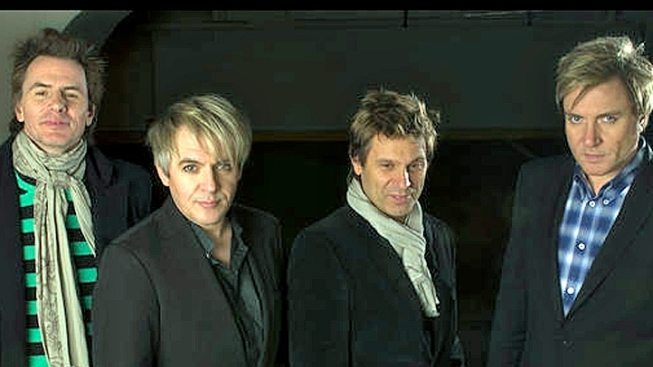 Duran Duran, from left, John Taylor, Nick Rhodes, Roger Taylor and Simon LeBon. What are the chances of sitting down with your childhood idols and asking them anything you want?! It doesn’t happen every day, so when I interviewed Duran Duran, the stakes felt very high. I can’t remember what I asked, but I can tell you how I felt, what I perceived and what I heard on their new album, “All You Need Is Now”. While Simon LeBon is the undeniable spokesman for the band, I enjoyed the way that Roger chimed in loudly and often, either to agree, disagree, or just add some color. They seem more like a band of brothers than a crew of colleagues. And of course, all families are fraught, but this one comes off as fairly functional. If you’re looking for vintage Duran Duran, then you’re in luck with ‘All You Need Is Now’. The sound is classic without being cheesy, thanks to production help from Mark Ronson. Lineups change, and trends come and go, but for the stalwart music fans and classic culture vultures out there, Duran Duran continues to do their job: giving you the solid styles and songs you love to love.